Boot Düsseldorf sets new records at its anniversary event. 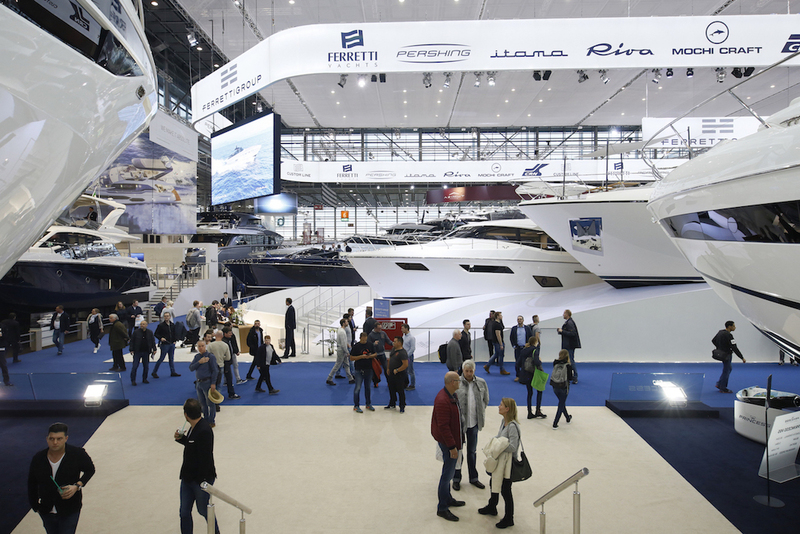 To commemorate 50 years, German boat show Boot Düsseldorf was the site for some of the boating world’s biggest releases debuts, and gave buyers a glimpse in to the latest sailing, fishing and cruising boats, plus all the tech, to hit the market soon. The exhibitors and guests alike at boot Düsseldorf 2019 were in high spirits throughout the nine days of the event. Boot 2019 set a new record, with almost 2,000 exhibitors from 73 countries and displays covering 220,000 m² of stand space. Nearly 250,000 water sports fans came to Düsseldorf from over 100 countries. Apart from host country Germany, the main countries in attendance included the Netherlands, Belgium, Great Britain, Switzerland and Italy. There was a further increase in recreational diving and trend sport exhibits at boot Düsseldorf and they proved to be reliable crowd pullers. Stand-up paddling, windsurfing, surfing or wakeboarding captured the visitors’ imagination, while people were fascinated by the contests on The Wave or in the flat water pool too. boot Director Petros Michelidakis explains: “The exhibitors tell us about great business and many new contacts all over the world. Boot has no difficulty in being an event not just for B2B visitors from the industry, on the one hand, but also for the presentation of trend sports for the public, on the other hand. 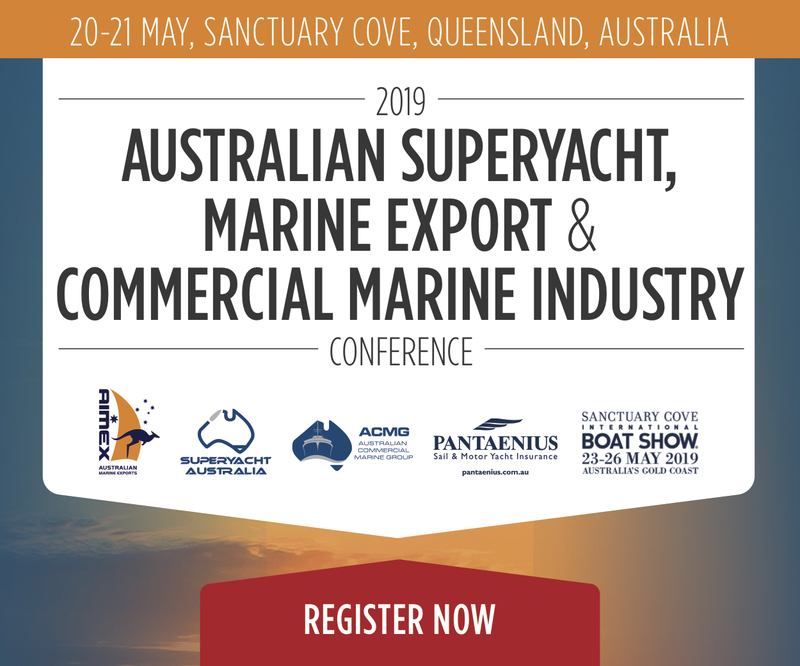 Decision-makers from major chartering companies, for example, use the trade fair to obtain a comprehensive insight into the market, to establish direct contact with the manufacturers and to make comparisons between them. To an increasing extent too, because chartering is becoming more and more popular with boot visitors and is a genuine trend in the industry. Anyone interested in chartering was spoiled for choice, with 1,500 sailing yachts and motorboats exhibited on the stands. 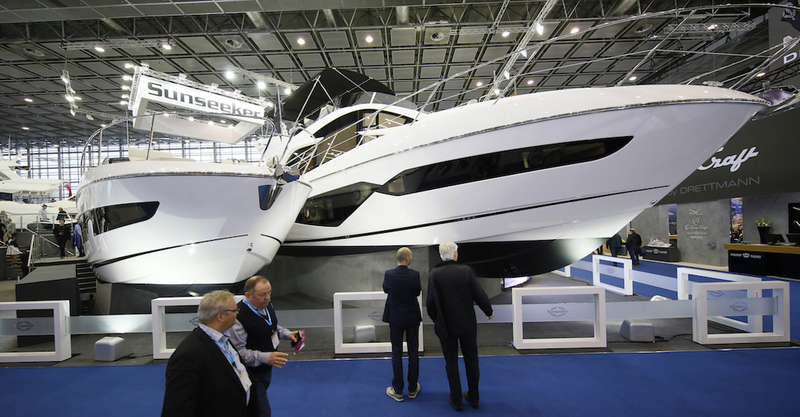 So potential charterers were able to take a look at a wide range of holiday boats and decide exactly what they wanted directly at the trade fair.